Tokini Peterside is notable for handling the Media and Public Relations, Sponsorship and events for Hennessy, Moet and Chandon, Veuve Clicquot, Dom Perignon and Belvedere. She was born in 1985, and holds a Law degree from the London School of Economics, in addition to a Solicitors Legal Practice Course Certificate from the College of Law (UK) and a Fashion Marketing Certificate from Istituto Marangoni. 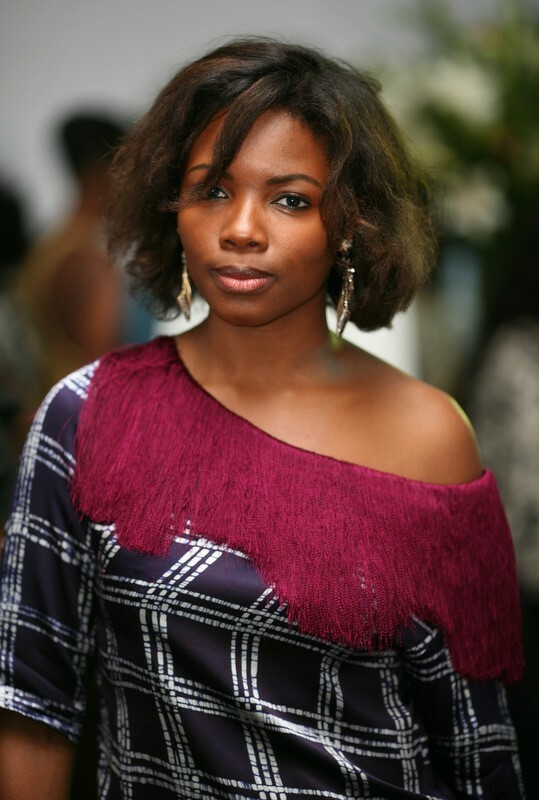 She was the Communication and Events Manager for Moet Hennessy, where she spearheaded the Hennessy Artistry 2010. In 2011, she won the Corporate Professional of The Year prize at The Future Awards Africa.